In partnership with Big Brothers Big Sisters of McDonough County and The Center for Youth and Family Solutions, McDonough County United Way created a “comfort bag” program for children who have been displaced due to serious domestic issues. New or gently used duffle bags or back packs are filled with various items that bring comfort to children during transitional times in their lives. 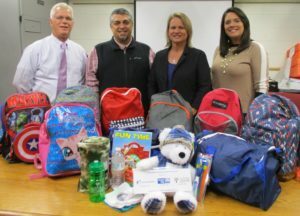 The bags have been distributed through Macomb Public Schools, West Prairie Community School District, Macomb Police & Fire, and will be with Bushnell-Prairie City schools in Fall 2018. All agencies involved hope to grow the program in the coming years and plan to provide bags to shelters and county offices in the future. 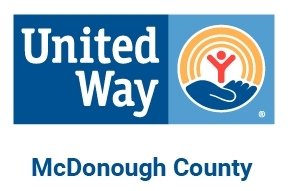 If you would like more information or would like to donate, please contact the McDonough County United Way office by email at mcdcunitedway@gmail.com or by phone at 309-837-9180.